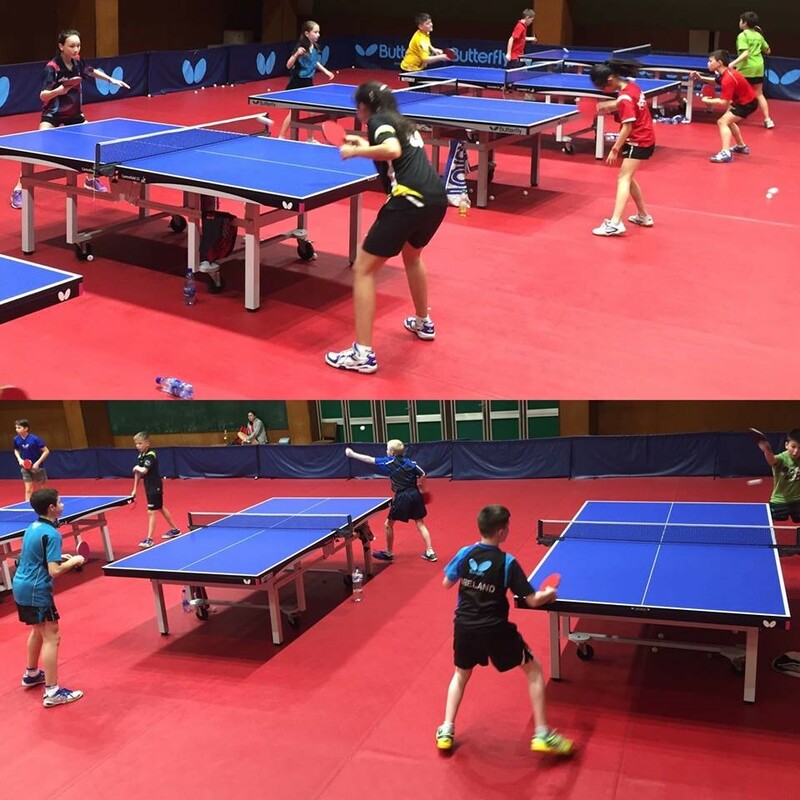 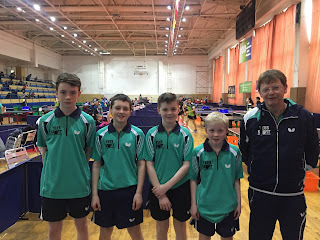 After a busy weekend at the Butterfly National Junior Championships, Art and Dillon traveled to Bratislava in Slovakia for a 4 day training camp where they trained with other players representing Germany, Czech Republic, Spain and Slovakia. 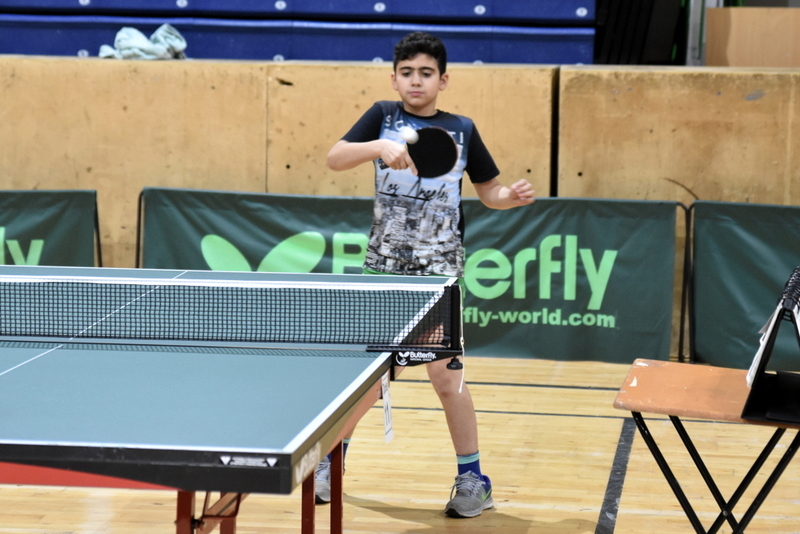 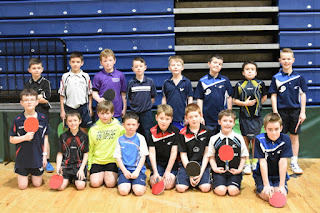 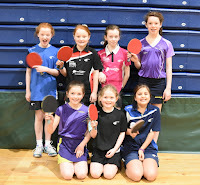 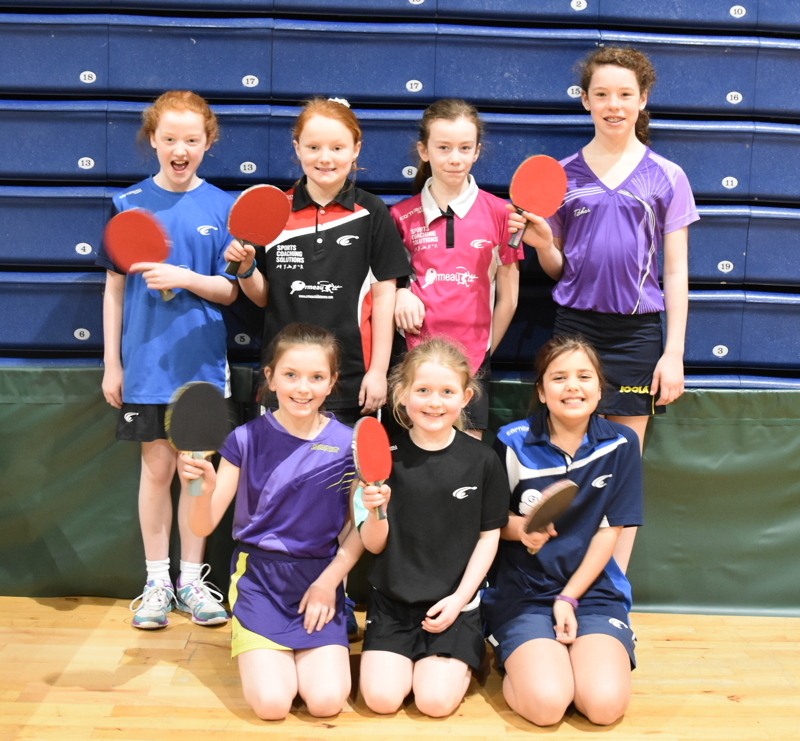 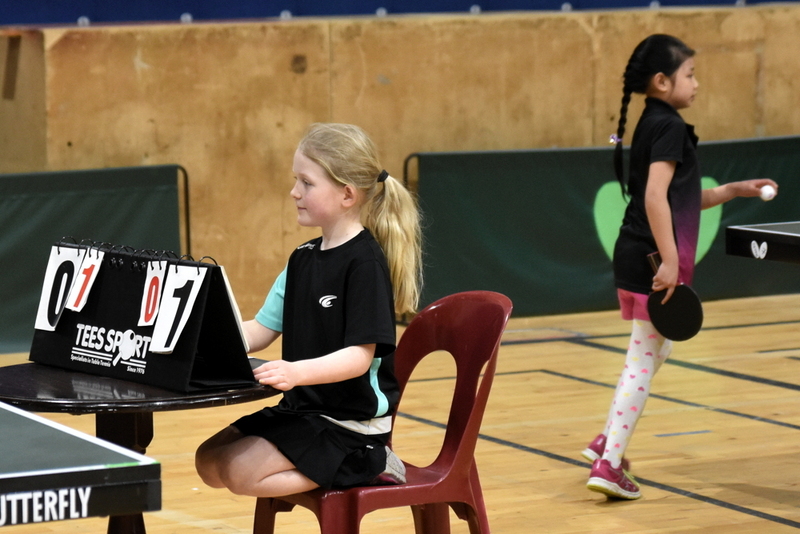 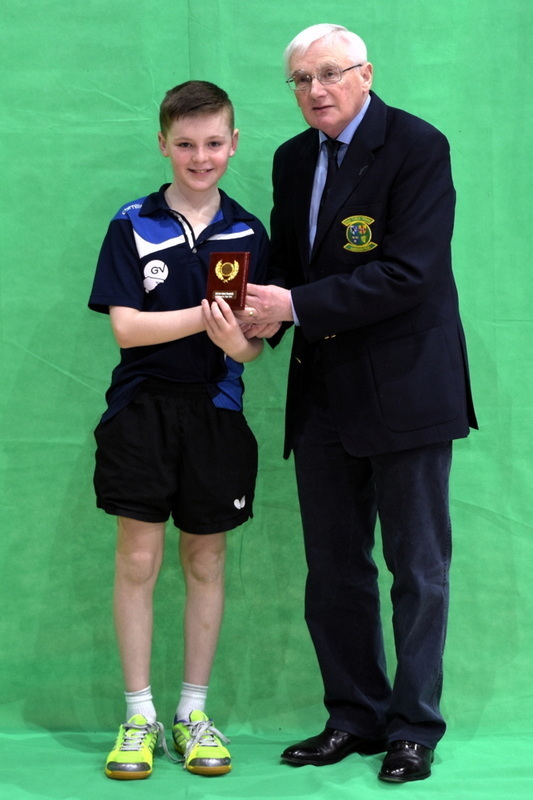 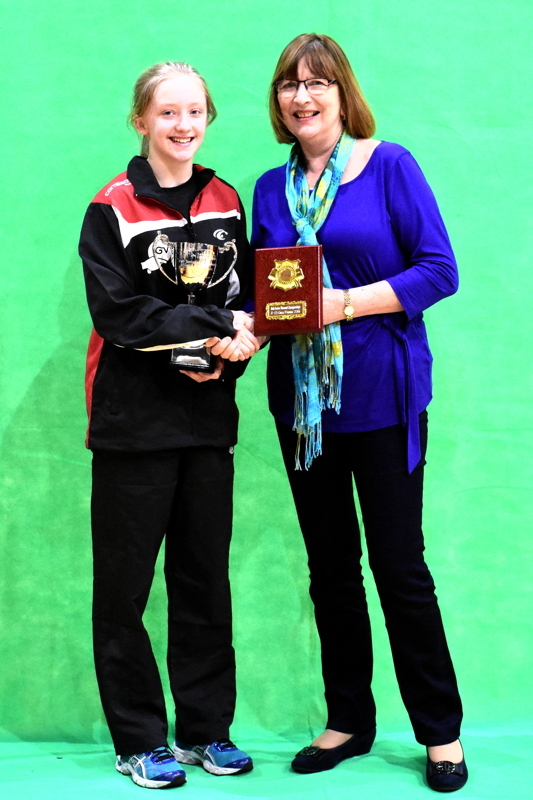 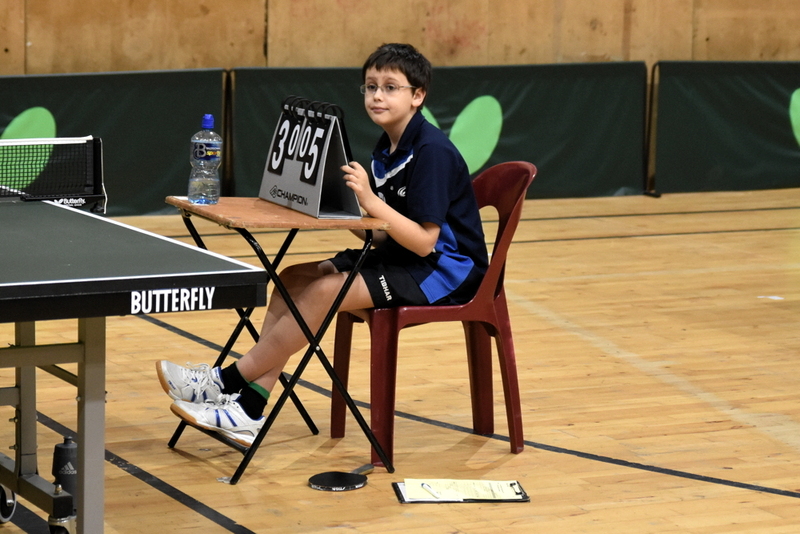 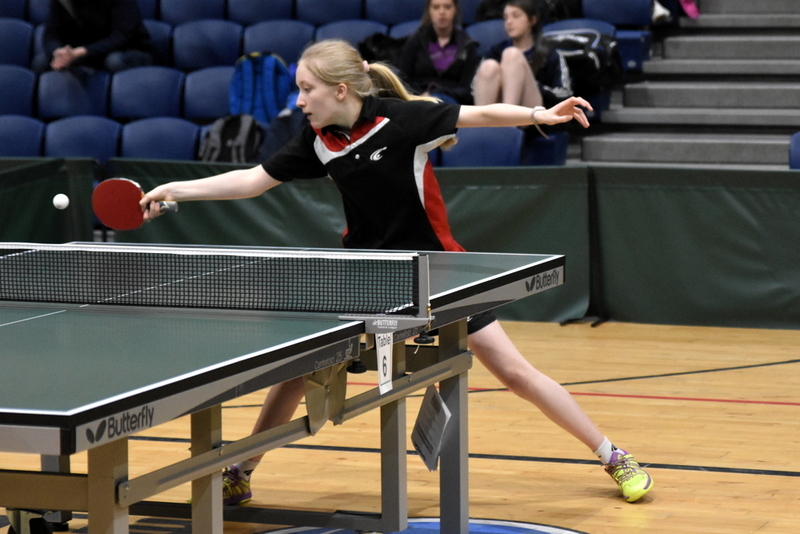 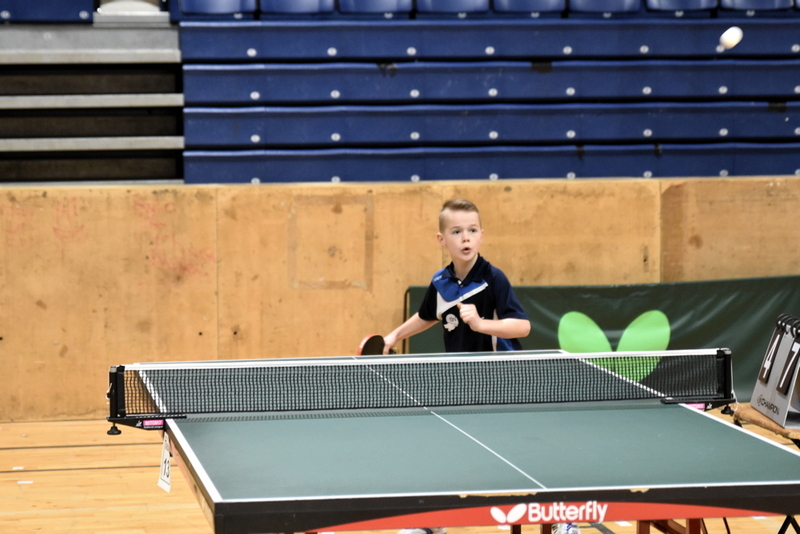 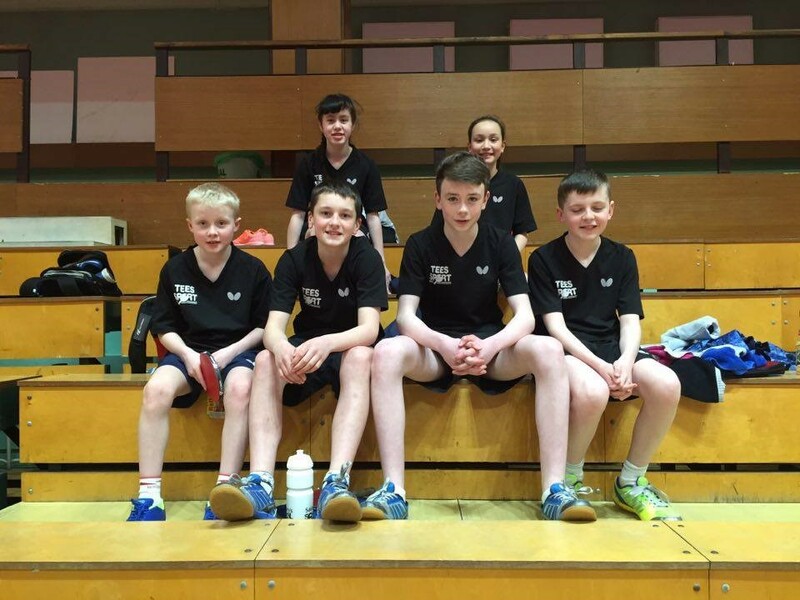 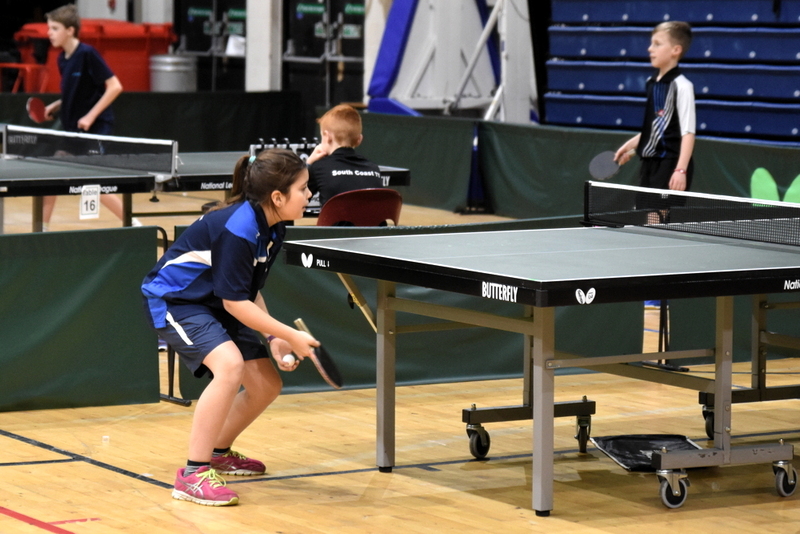 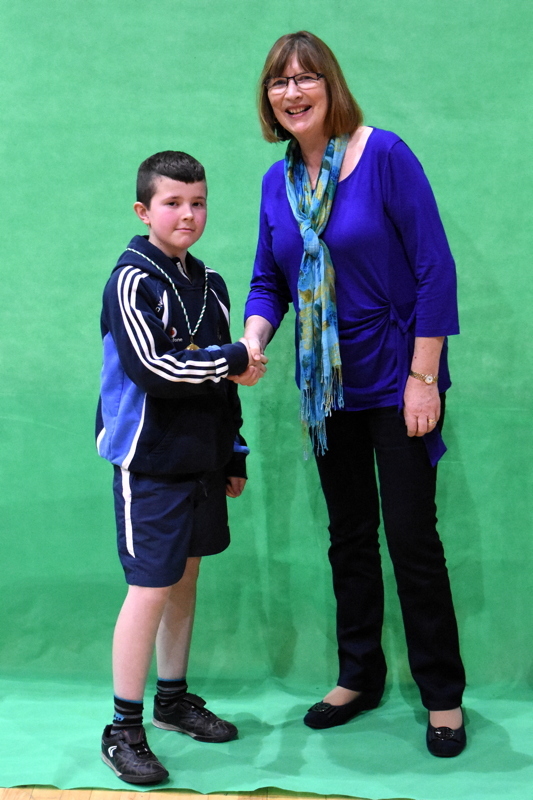 Butterfly Junior National Championships took place 5th/6th March in the NBA, Tallaght. This was last National tournament of the 2015-2016 season. 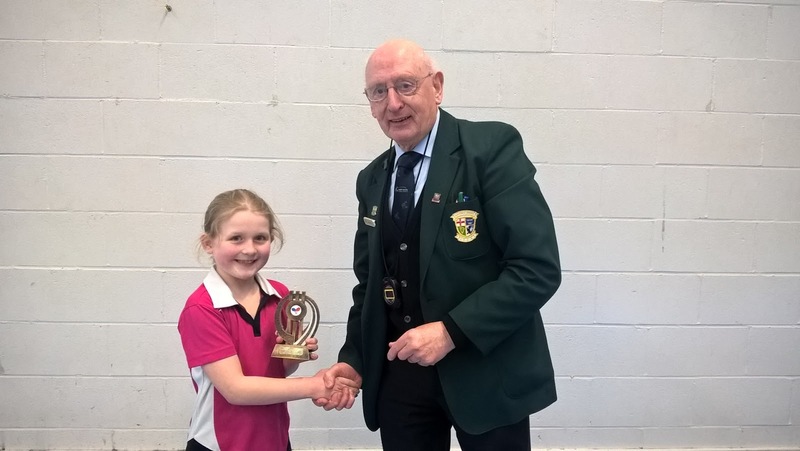 Mia had a great double win in both the Cadet and Junior events. 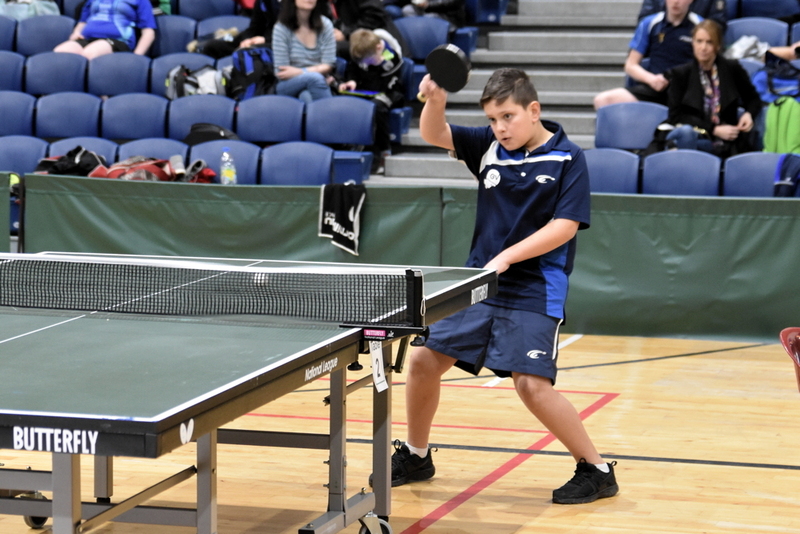 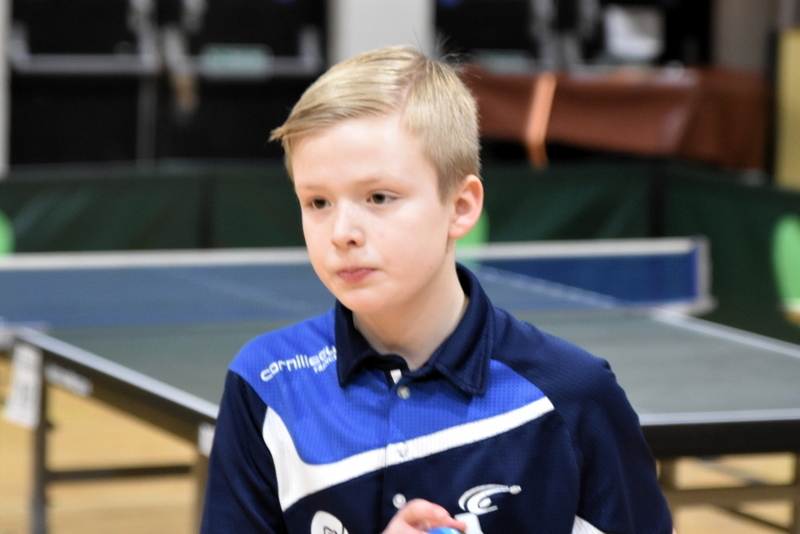 Art came 3rd in the Cadet boys and 2nd in the U13 event after a 5 set thriller. 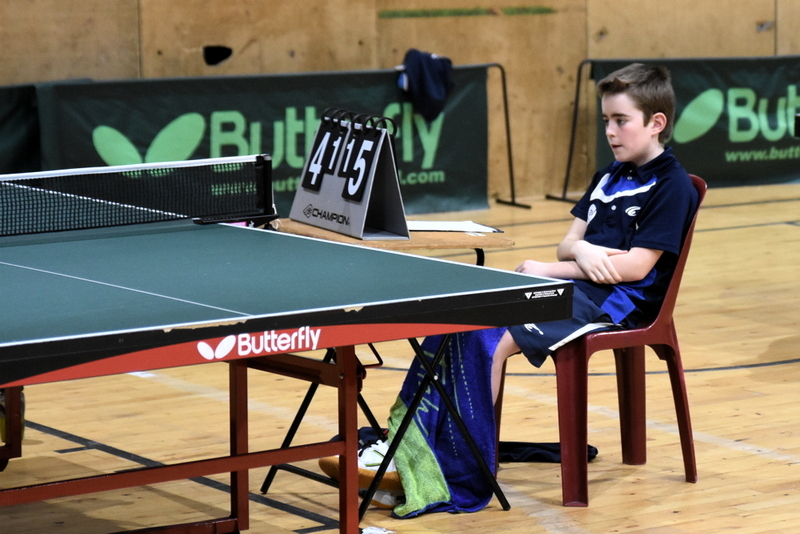 Dillon reached the U13 semi-final but lost to Thomas Joyce taking 3rd place. 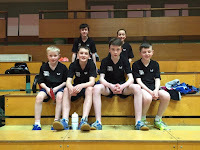 Well done to Sadbh, Anna, Bence, Ciaran, Alex, Adam, Kevin, Tim, Joe & Paul who also took part. 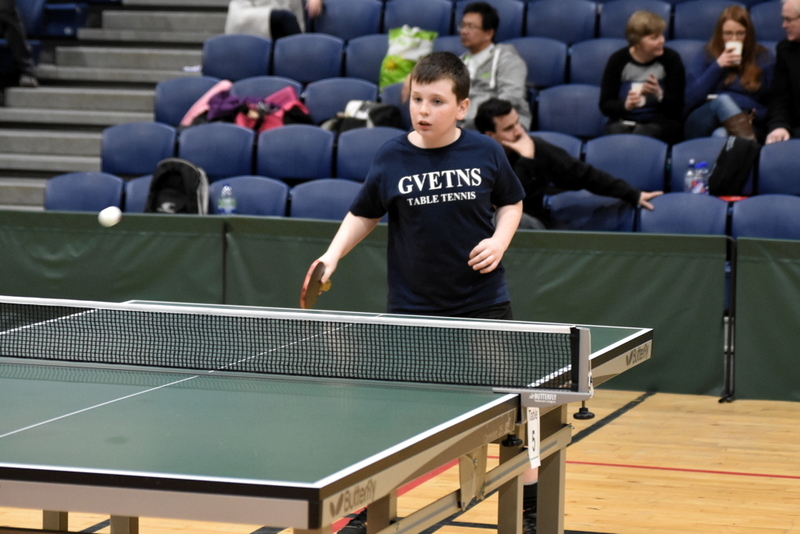 For some members it was their first National event. 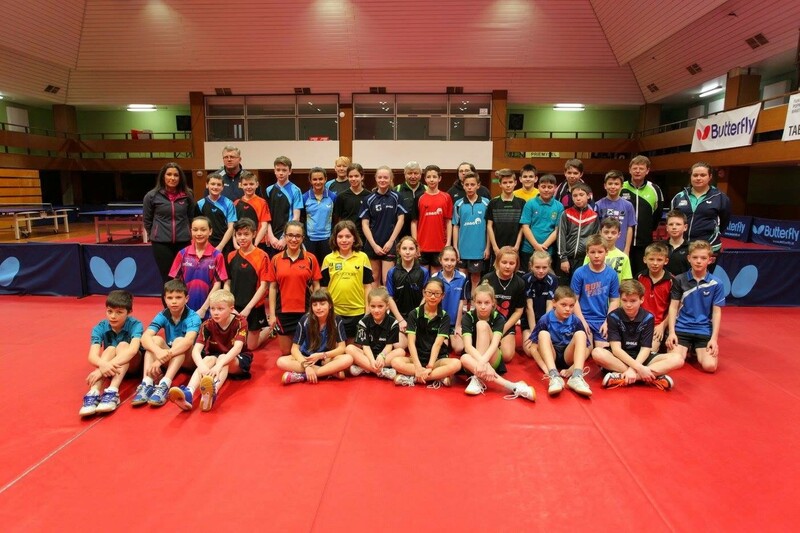 More details on the event can be found here. 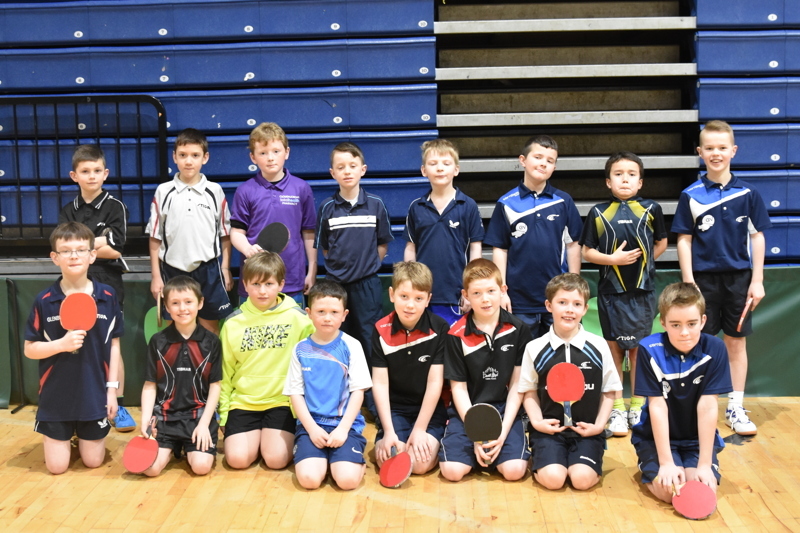 The Connacht Open took place in Breaffy, Mayo in February. Mia had a great tournament winning the Cadet girls and the Senior women's singles! 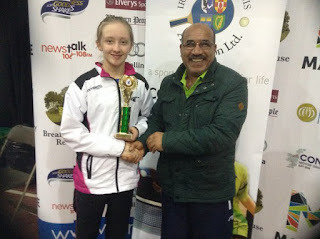 She also won the mixed doubles senior event with Conor Mullally. 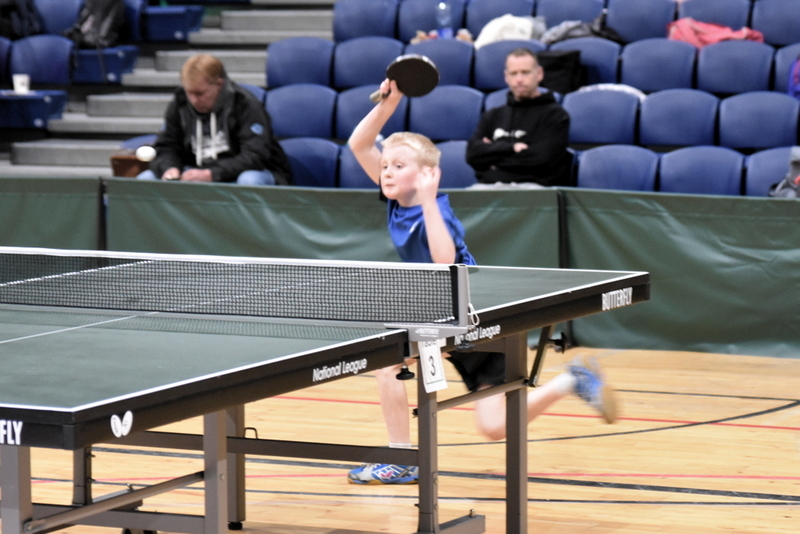 This was Tim's first National tournament and it was a great experience. 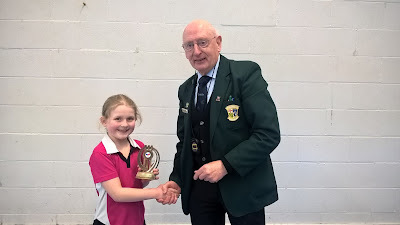 Art took 4th place in Cadet boys and Sadbh won the Hopes event. 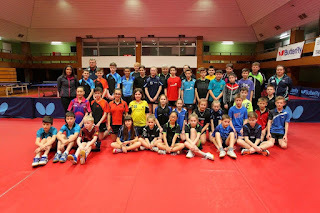 More details about the tournament can be found here.